Buy cisco 1u 8sff Rack Server online at the affordable Low price better than any other Compititors in India with Fast delivery service, 24/7 Customer Support and 3 years onsite warranty. Finding for Best Cisco storage servers online in India at a cheap rate?. We offer 1U Cisco 8 SFF Rack server for rent for all locations in India. We sell authentic CISCO 1U SFF Rack server accessories in our online store. Users can get servers for short term or long term for an affordable and discounted price from us. We offer a large option of rental rack servers that is guaranteed and tested properly by our certified experts. 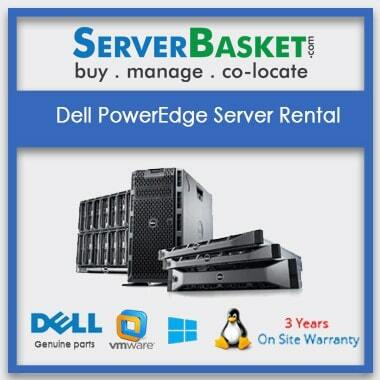 Get the best deals in terms of price, guarantee, and discounts and immediate shipping on rented servers from us. Users can buy from us and get their product delivered at your doorstep! We provide higher quality, faster processing CISCO 1U 8 SFF Rack Server on rent anywhere in India. It is a wise idea to have a higher capable server, instead of buying a new one server for your specific requirement. All the hardware equipment of CISCO 1U 8 SFF Rack Servers are fully tested by our professional expert team before being rented to users. These hardware equipment have to undergo a series of the testing procedure for its durability and functionality. Our CISCO 8 SFF Server comes up with different capabilities which would be ready for any CRM applications such as SAP, Oracle, or any ERP packages or other intranet applications such as Banking, Finance, etc. Users can use any applications using CISCO 1U Rack Server sold by our online store. Users can purchase these CISCO 1U 8 SFF Rack Server at a lower price as compared to other dealers in the market. We offer rack servers at an affordable and discounted rate. Get 1U 8 SFF Rack Server from CISCO for your office right now! The requested server will be deliverable to all cities of India instantly. Our local business partner in your city like Mumbai, Chennai, Hyderabad, Delhi, Pune, Ahmadabad, Chandigarh, etc., will assist you for installation and activation service. This all location’s delivery facility will reduce your server transportation expenses. Renting a server is better than buying a new server. Sometimes, purchased server will cost more when the function of the old server will be stopped. 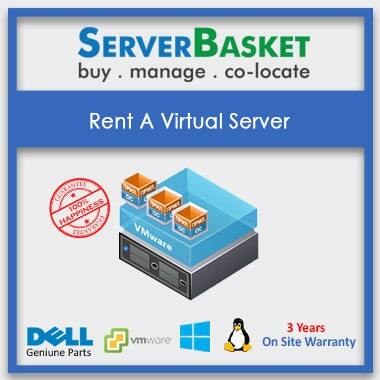 A rental server can be replaced without any extra expenses and the maintenance will be taken care of. 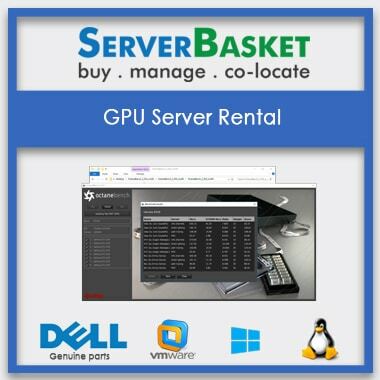 I found on online that server basket provides servers for rent at less investment. And I had rented a server at a low price. I satisfied with CISCO 8 SFF rack server performance. The Cisco 1U-8 SFF storage server which I got from Server Basket is best I could get for the low cost. I took Cisco rack rental servers in Bangalore location and recommending, serverbasket to those who are planning to take Cisco rack servers rental in Bangalore location, cause you people will get good conditioned rental servers at very low cost. What happens when the lease term expires? Based on requirements if you want to renew the server rental time spam then you need to inform the support team otherwise no need. what is the price of Cisco storage server? 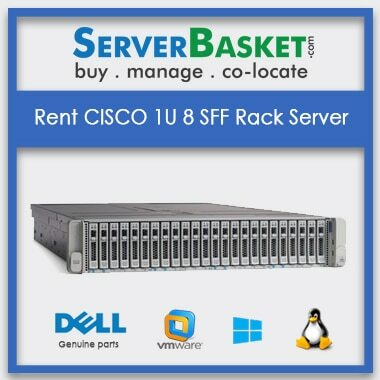 How do I choose the right server for rent? 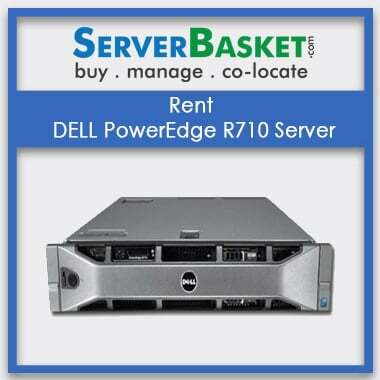 We are here to provide the genuine server for rent. 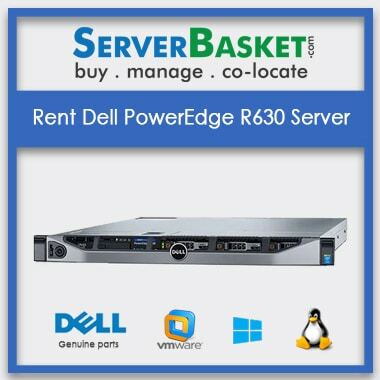 Compare to other dealers we are providing server rent at the cheap price. So I suggest that server basket is the best option. I have a question that where, do I go for help? There are several ways to contact us such as telephone, live chat, email, 24/7 support. Can I upgrade the server specifications after renting a server? Yes, you can upgrade the server specifications based on the requirements. What other permissions do I need to rent a server? Only One government registered ID proof and company agreement documents are required to rent a server. How are the cost calculated to rent a server? Can you add additional specifications to the server after renting a server? Based on your requirements specifications of the server can be upgraded. You can contact support team for this upgrade. Can I pay server rent via online? Yes, We accept credit card, debit card, cash on delivery, net banking. So you can pay any of them. 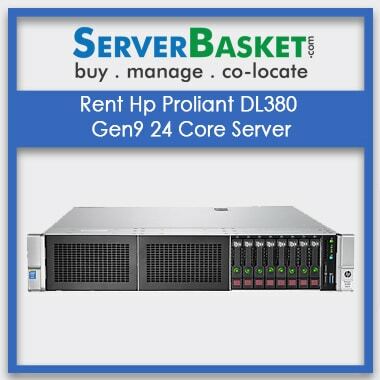 If I took bulk amount of servers for rent, then I get discount? Yes, we are providing the discount for the bulk amount of servers.